Professional Turf Management Products for the home lawn enthusiast. 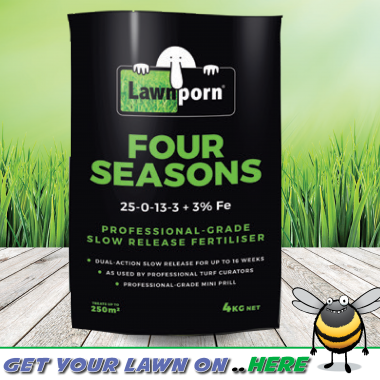 Get your lawn on with some of the best enhancers we could find from Australia’s largest home lawn appreciation social media community. Still... SA’s largest range of Lawnmowers, Ride-ons & Outdoor Power Equipment.